I was in need of a security camera system in our home. I had done some research, but realized that there were several factors to take into account (lighting, positioning, etc.) that was more than I wanted to do myself. I found PHILIPS CCTV and from the first meeting with John PHILIPS, I knew I was in good hands. 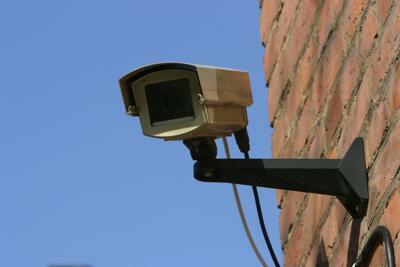 John shared the entire process with me, helped me decide on the cameras and DVR system that would work best for my home. We scheduled the installation, and he and one other gentleman came on the prearranged date, and set it all up quickly and neatly. Due to my own lack of knowledge, I needed some extra help with accessing the system via the Internet both from home and away from home, and John came by several times to help me until I was comfortable with it all. I definitely recommend PHILIPS CCTV for this type of work. The service and personal attention to my questions and concerns was excellent. I'll be adding cameras in the near future, and will be calling on them to take care of it. 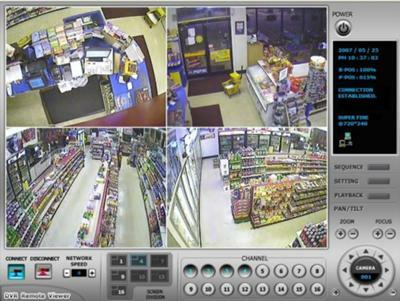 Philips CCTV are the best value for my store so the way off installation very nice looking.